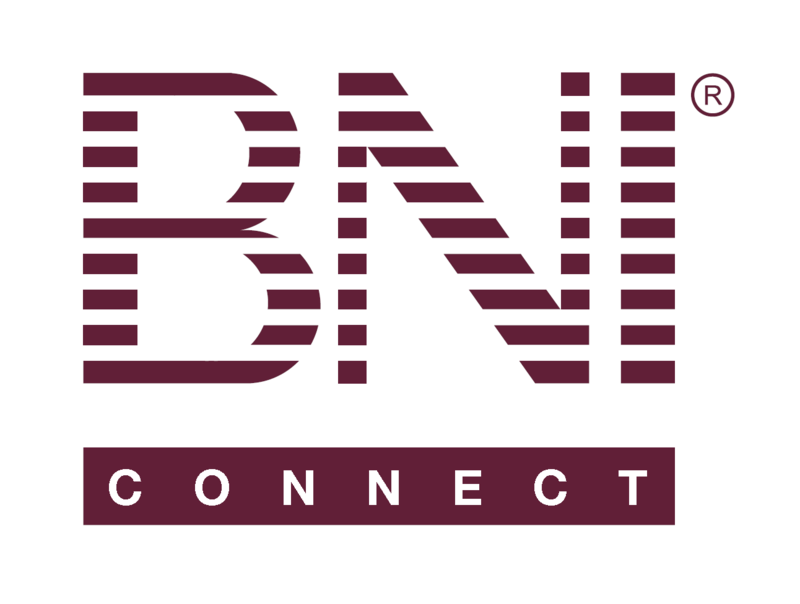 geographical search within BNIconnect – BNI Connect & BNI University Support - How Can We Help You? I like to use BNI Connect in order to find business contacts. Sometimes a business contact should be close to a defined location. I'd like to have kind of a geographical search with arguments like postal code and search area (e.q. 20km around the location). Sometimes BNI members do have their office far away from the chapter they are member of. So the location of the chapter is not really useful in some cases. In the end I request a solution like the geographical search within TripAdvisor. E.q. : show me all "restaurants" (= BNI members with keyword "architect") around me with a max. distance of 30 km.